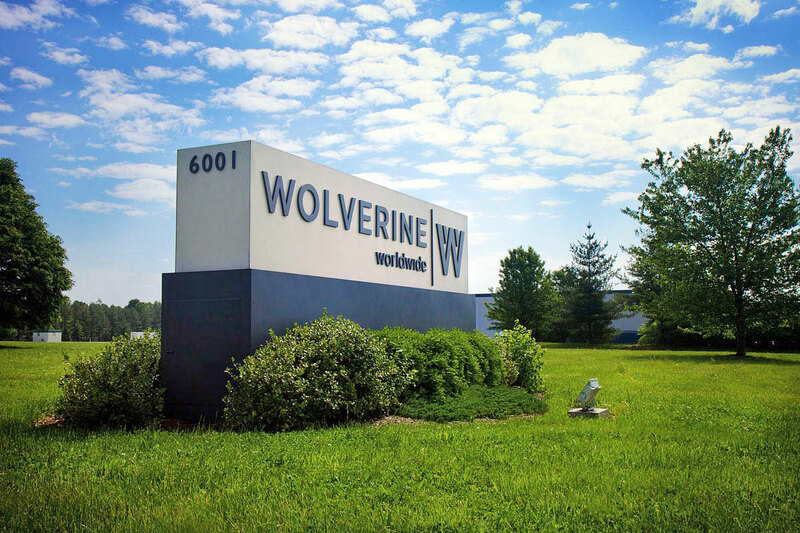 Wolverine Worldwide is a major footwear conglomerate with many notable brands: Hush Puppies®, Keds®, Saucony®, Sperry Top-Sider®, Stride Rite® and others. 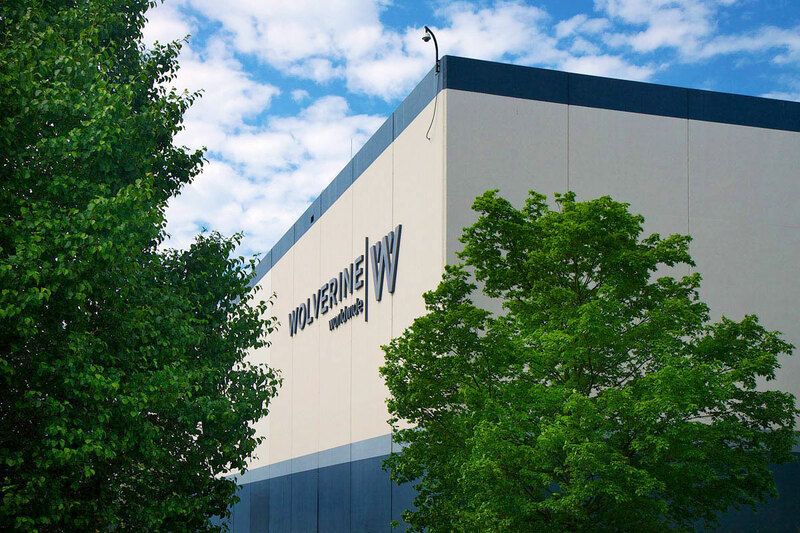 The Louisville distribution center, formerly Collective Brands, needed to replace existing signage with the Wolverine Worldwide brand. In addition to the signage update, the center was repainted, and Mind’s Eye Creative developed a 3-tone color scheme to give this million square foot facility an attractive facelift. © 2019 Mind's Eye Creative All Rights Reserved.